New Wave Marine is a family business with over 30-years experience working within shipping, ports, factories, wastewater plants, and demolition sites. We listen to our customers and help them make the right decision for your business. 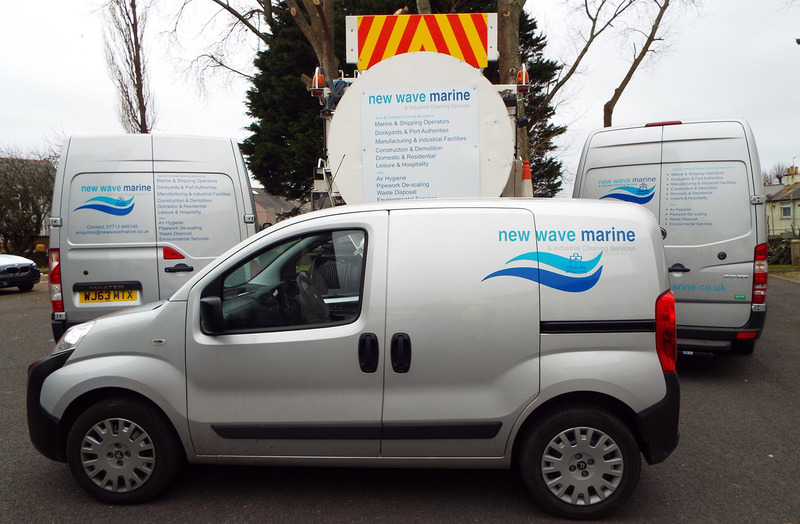 New Wave Marine are one of the South West of England’s fastest growing businesses, and committed to providing the best service, and highest standards of professionalism by our team of experts. Our ‘Rapid Response Unit’ works across the UK, and offers tailor-made solutions to fit your business requirements 24/7.